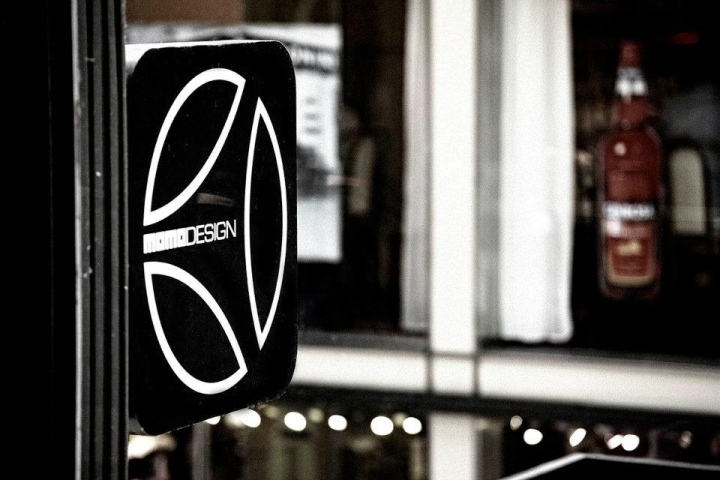 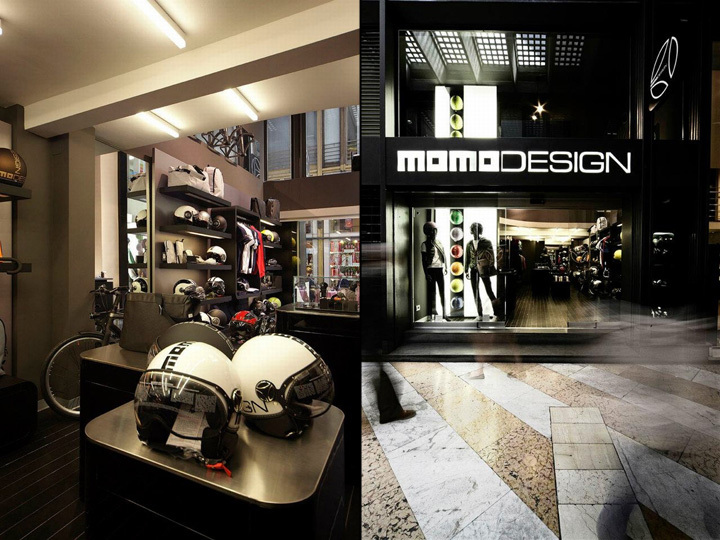 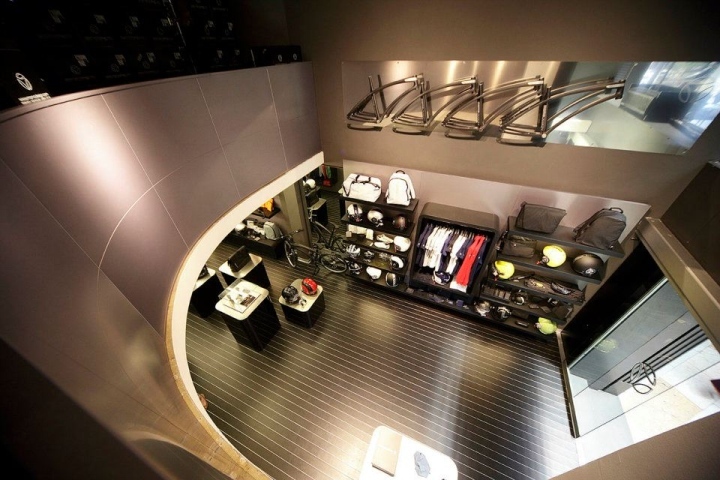 A space created to highlight each product, and emphasize the uniqueness of the design: for this purpose MOMODESIGN conceived the restyling of its boutique in downtown Milan. 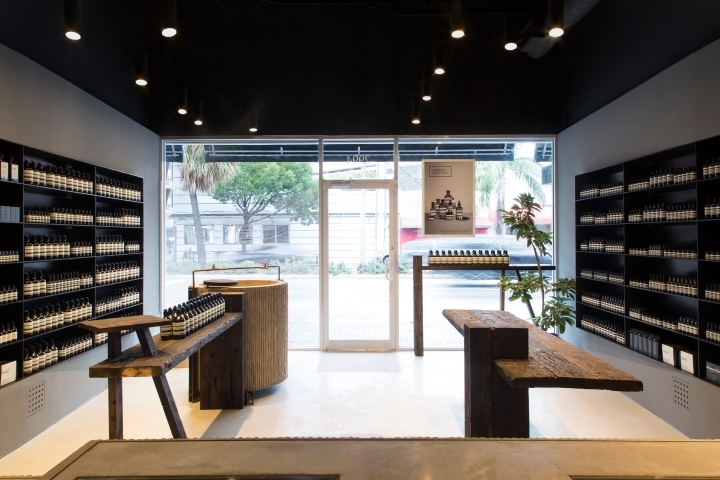 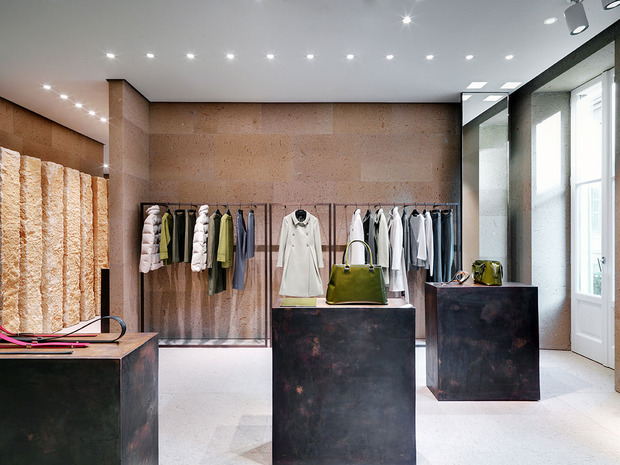 A balanced set of volumes, careful and innovative use of light sources and use of tactile and multifasceted materials are the building blocks of the store. 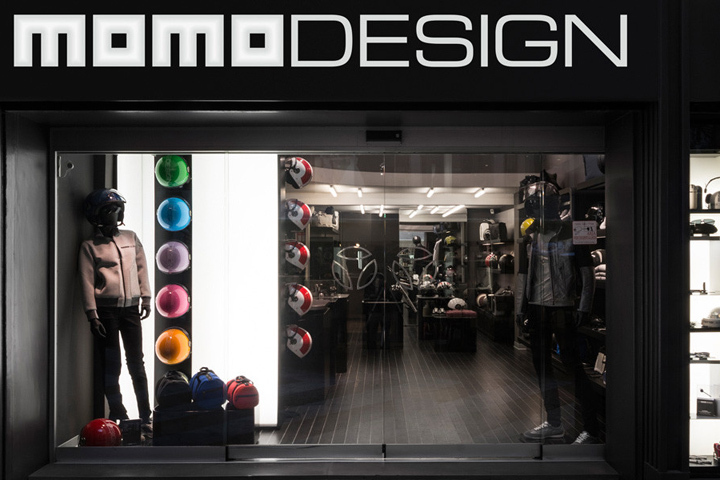 The flagship store of Gallery St. Babila becomes the place where you can plunge into the MOMODESIGN world at 360°, to perceive its lifestyle through the objects planned by the internal Design Studio. 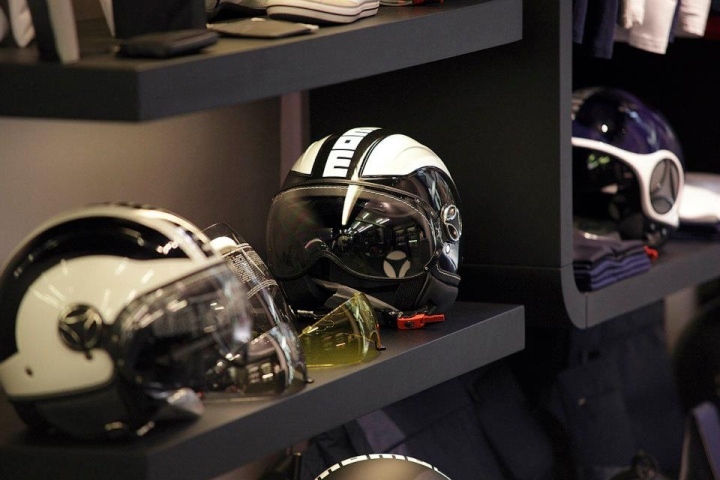 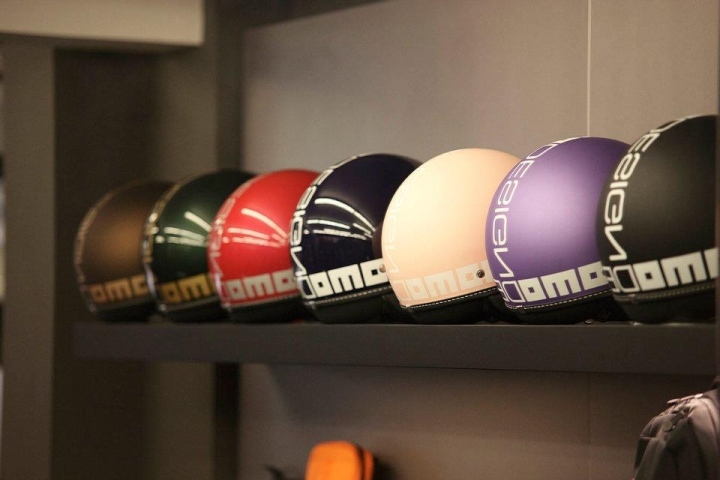 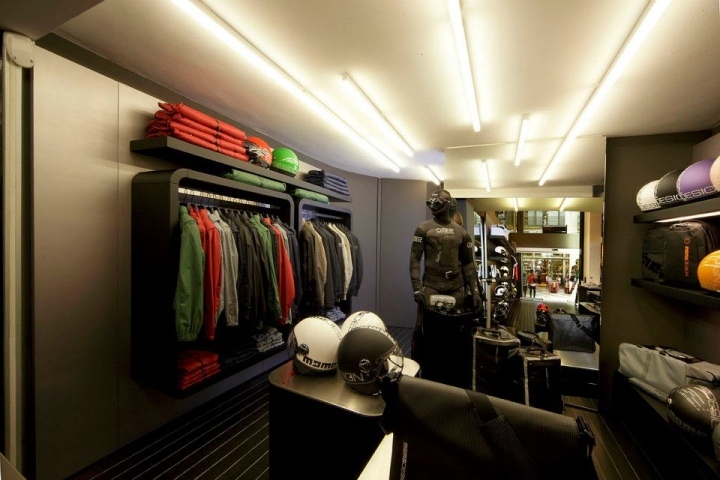 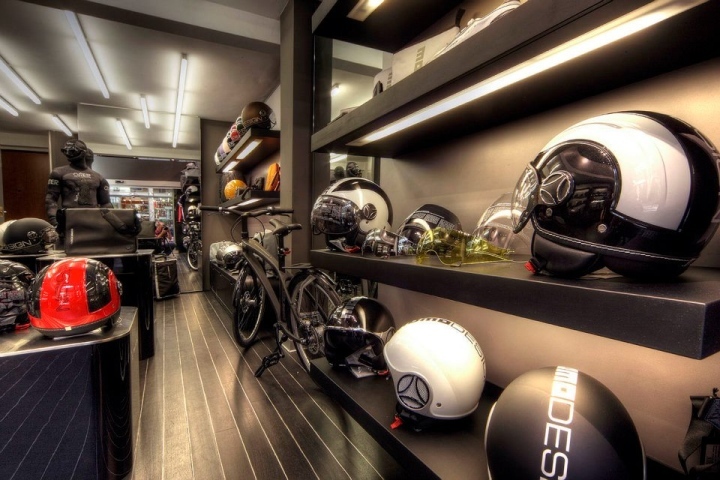 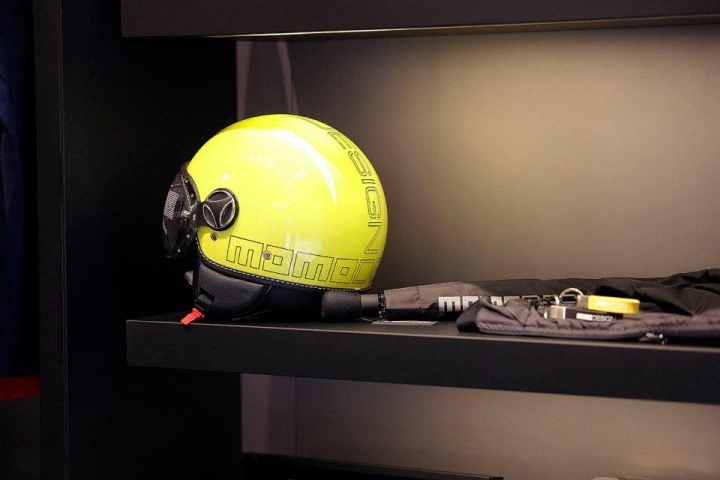 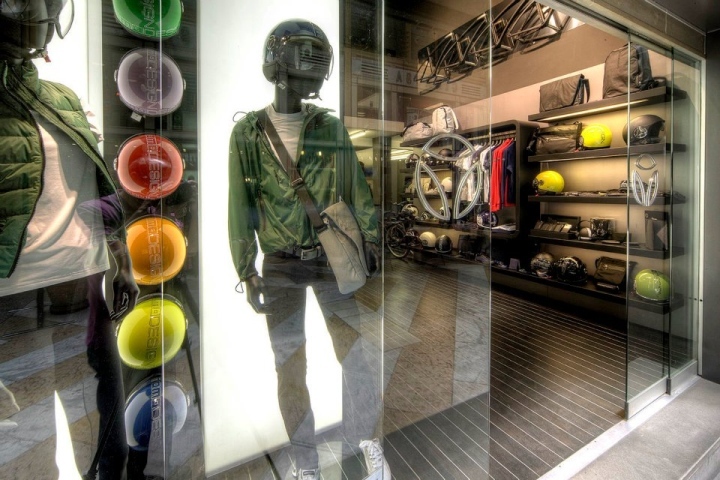 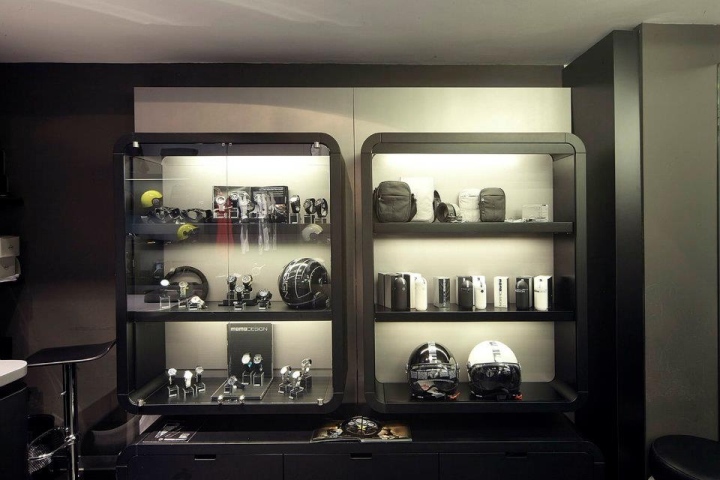 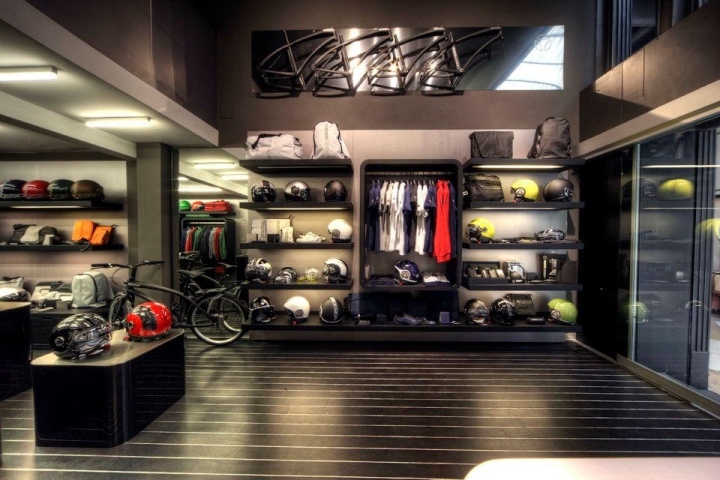 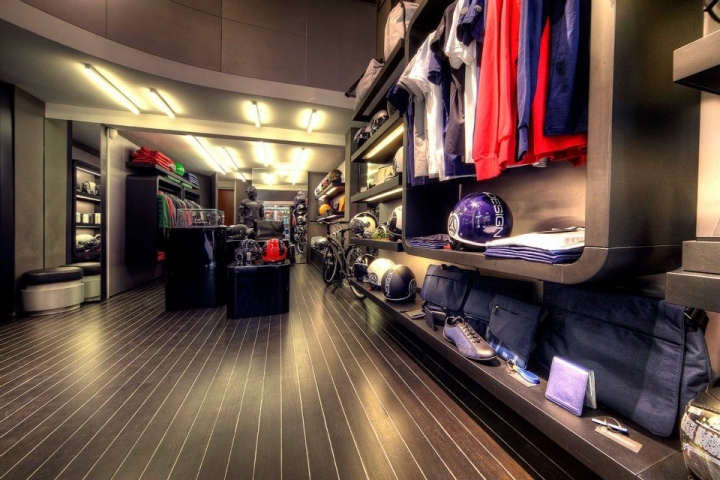 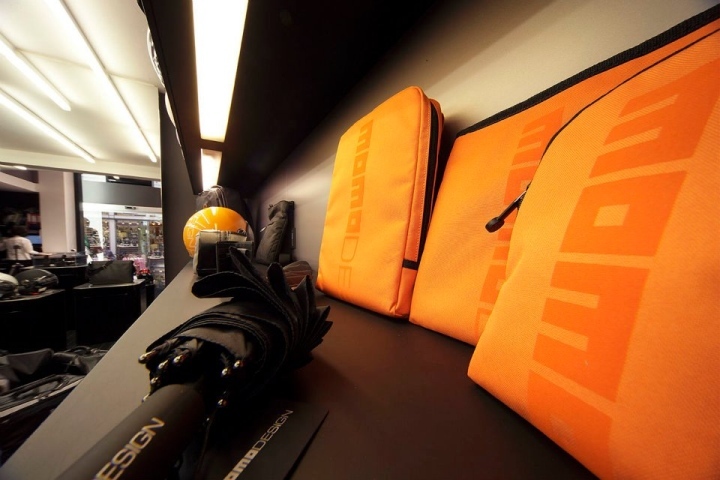 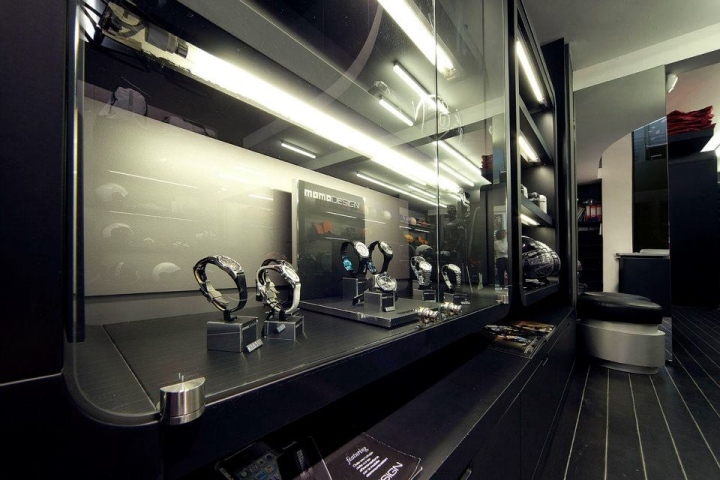 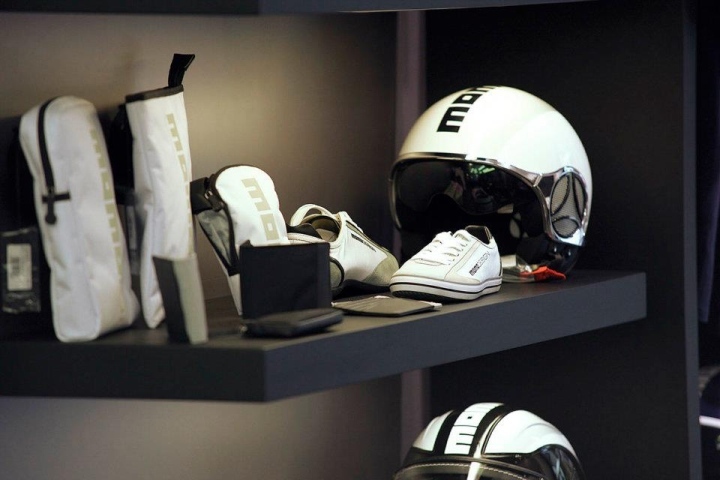 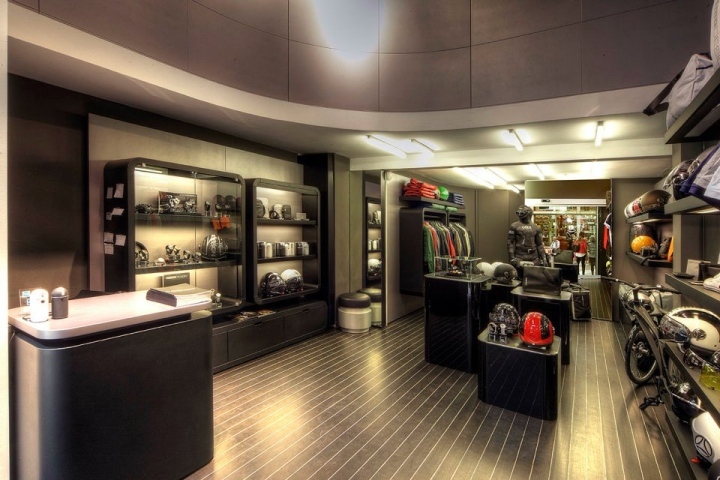 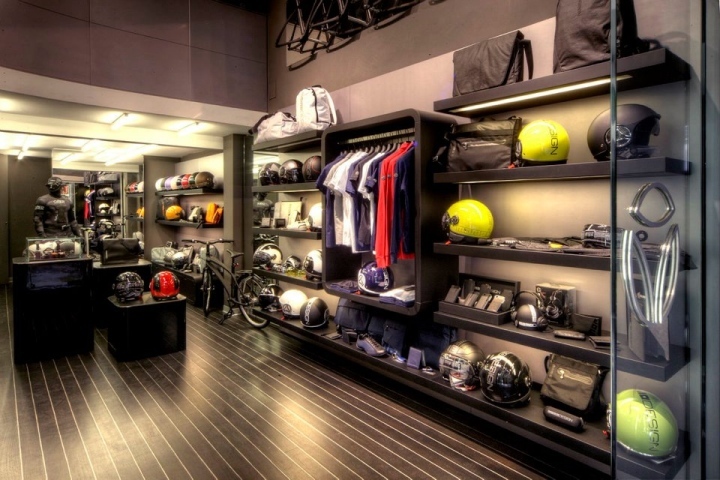 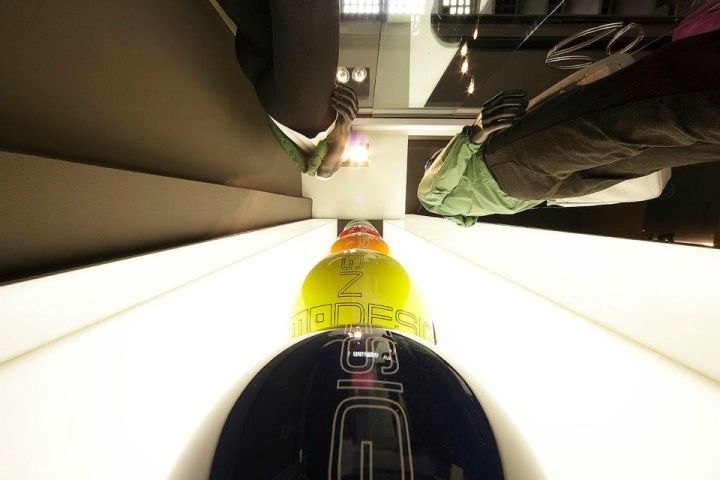 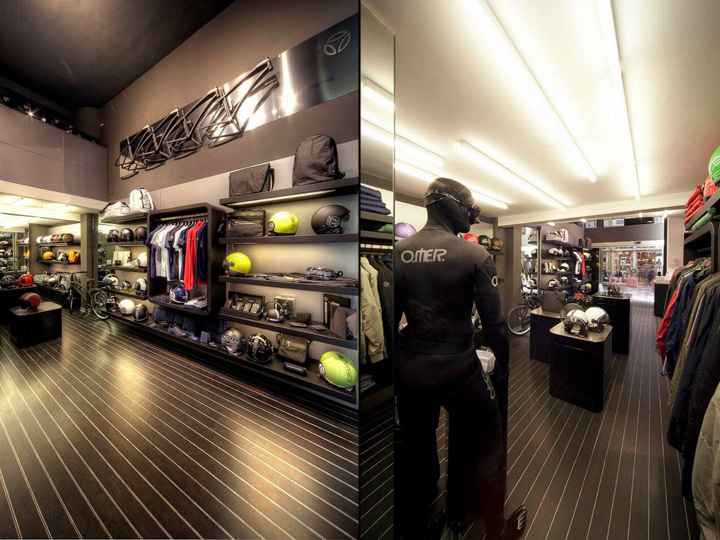 From helmets to clothing, from leather goods to watches, from pens to covers, from footwear to the immersion mask in the flagship store in San Babila you can find all the creations of the brand. 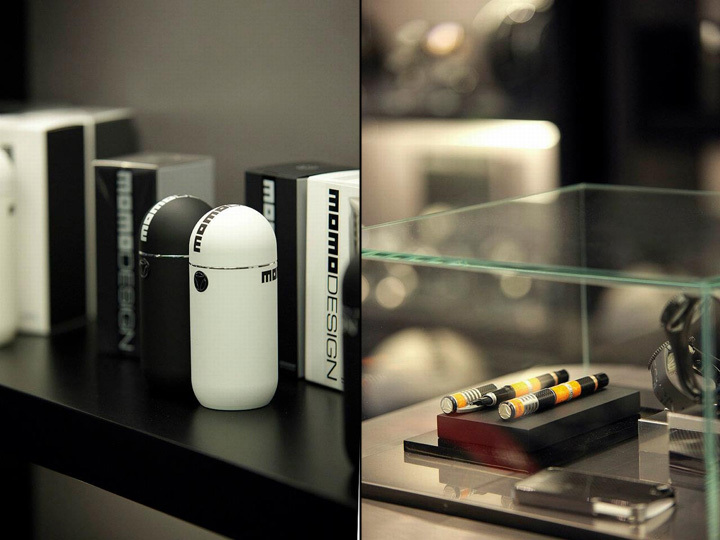 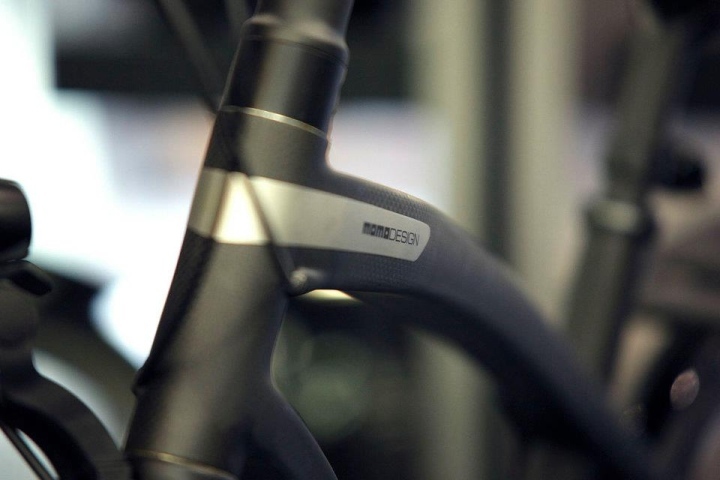 Aficionados of the brand will also find limited editions designed exclusively for the store in Milan.